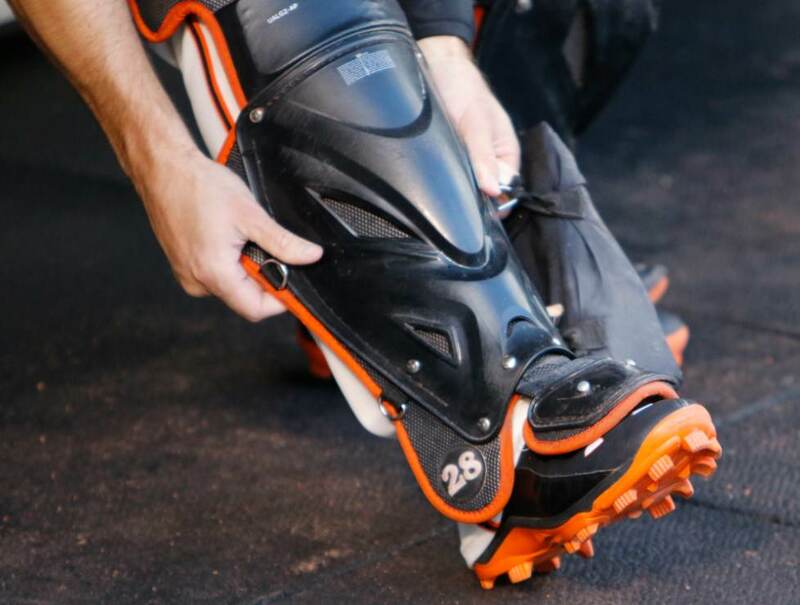 Buster Posey is a full-time MCS (plastic) guy, rocking the same bottom as he’s worn in years past, with the updated Yard upper. 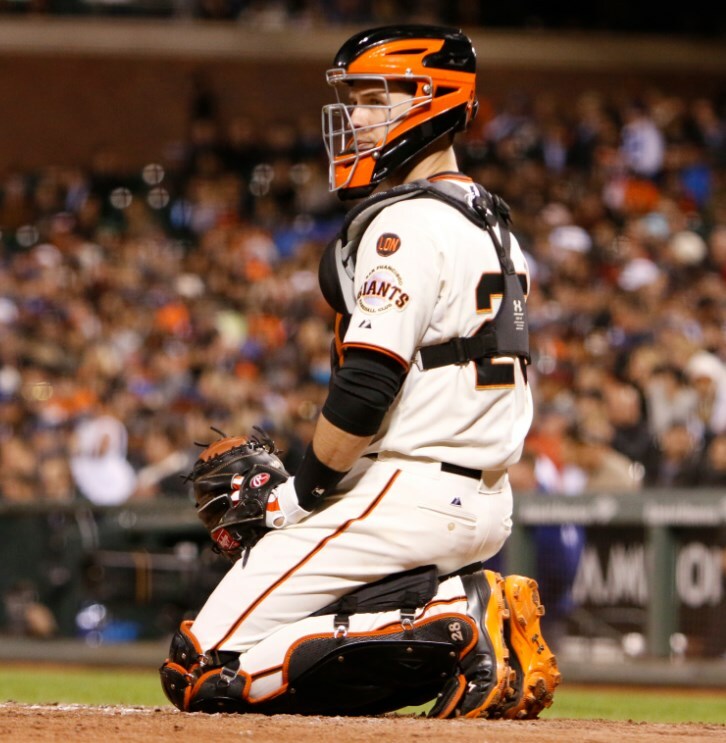 When you work as hard as Posey and still you’re expected to be a middle-of-the-order MVP caliber bat, you need to mitigate the wear and tear as much as possible, and Posey’s plastics do just that. 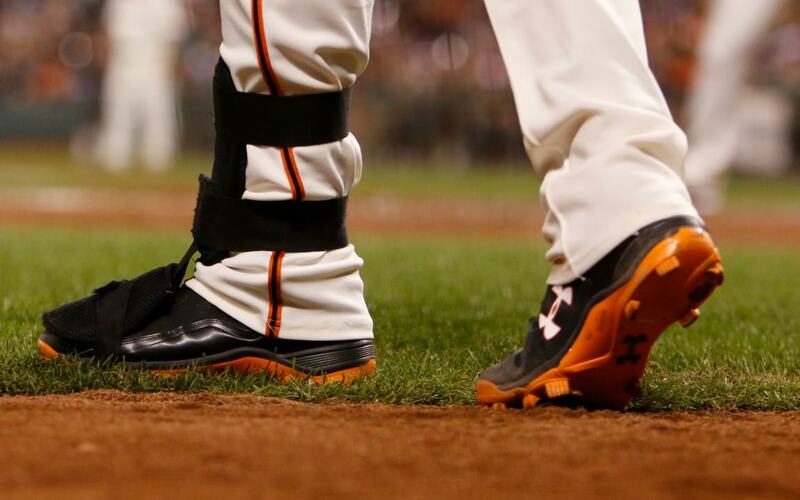 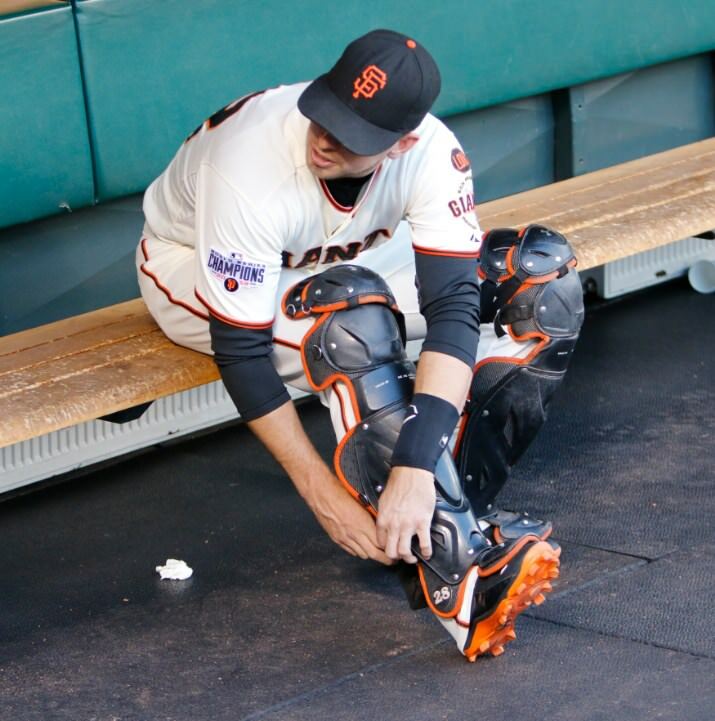 Categories: Gear, Cleats, San Francisco Giants, Catcher, Buster Posey.